FACE 1 : Dian Fossey - Dian Fossey was a zoologist best known for researching the endangered gorillas of the Rwandan mountain forest from the 1960s to the '80s. 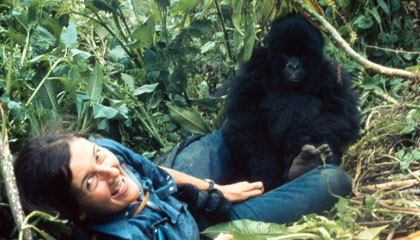 Fossey told her story in the book Gorillas in the Mist (1983), which was later adapted for film. "When you realize the value of all life, you dwell less on what is past and concentrate more on the preservation of the future. (Fossey)" Creativity also values all of life... seeing miracles everywhere. American P.T. 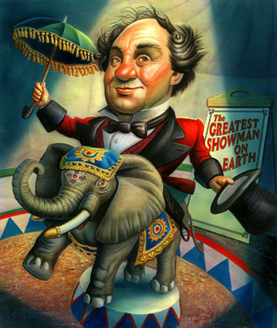 Barnum was an immensely successful promoter who founded the circus he coined "The Greatest Show on Earth" in 1871. 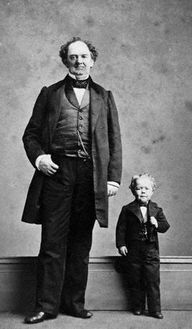 In 1842, Barnum met 4-year-old Charles Sherwood Stratton, who stood 25 inches high and weighed 15 pounds. Sensing another potential windfall, Barnum trained the boy to sing and dance and revealed him to the public as "General Tom Thumb." Barnum joined forces with fellow circus managers James Bailey and James Hutchinson in 1881. The following year they introduced "Jumbo," an enormous 11 1/2-foot, 6-1/2 ton elephant from the Royal Zoological Society in London. The Barnum & Bailey show was bought by the rival Ringling brothers in 1907, and in 1919 the two were incorporated into the Ringling Bros. and Barnum & Bailey Combined Shows, The Greatest Show on Earth. ​Creativity always gives its all! 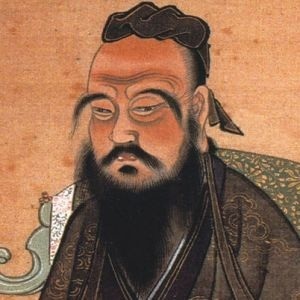 FACE 3 - Confucius - Confucius was one of China's greatest philosophers; he was a teacher and political figure known for his popular and witty bits of wisdom that began, "Confucius says...."
Creativity Quote: “Our greatest glory is not in never falling, but in getting up every time we do.” (Confucius) Creativity never gives up. 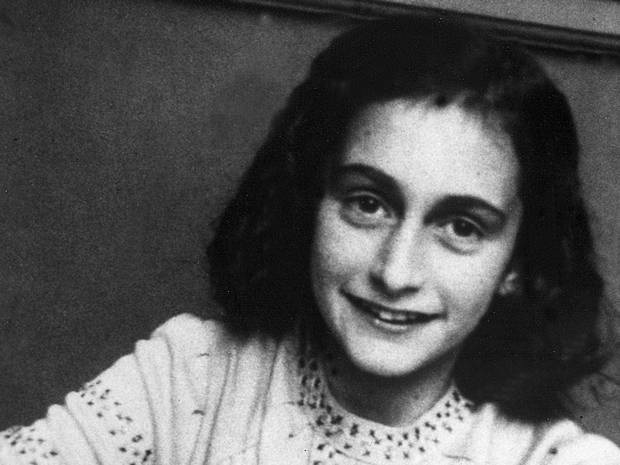 Anne Frank - Anne Frank was a teen writer who went into hiding during the Holocaust, journaling her experiences in the renowned work The Diary of Anne Frank. 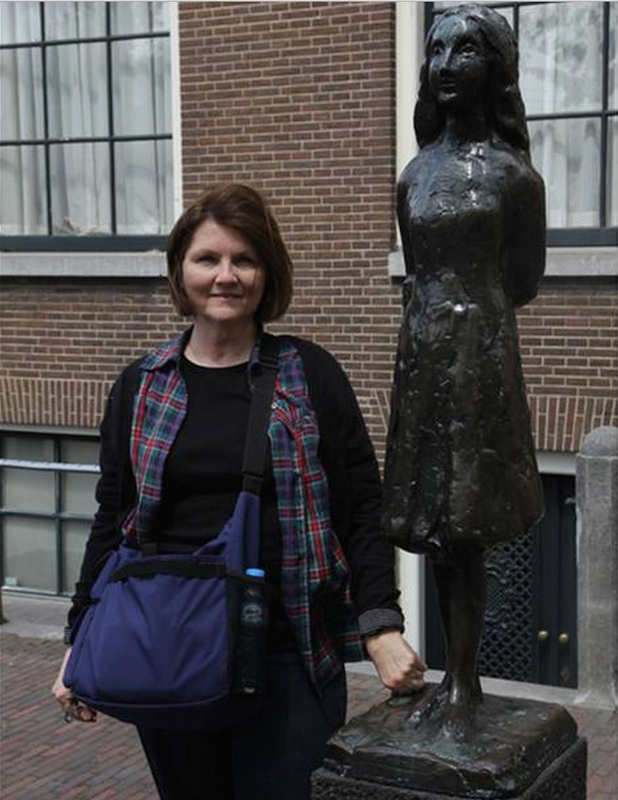 Anne Frank's diary endures, not only because of the remarkable events she described, but due to her extraordinary gifts as a storyteller and her indefatigable spirit through even the most horrific of circumstances. 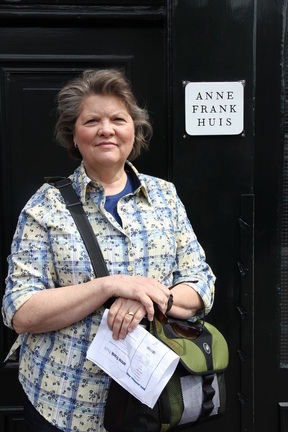 For all its passages of despair, Frank's diary is essentially a story of faith, hope and love in the face of hate. ​-- Creativity, too, is something parents can't give their children... each child must seek after it. 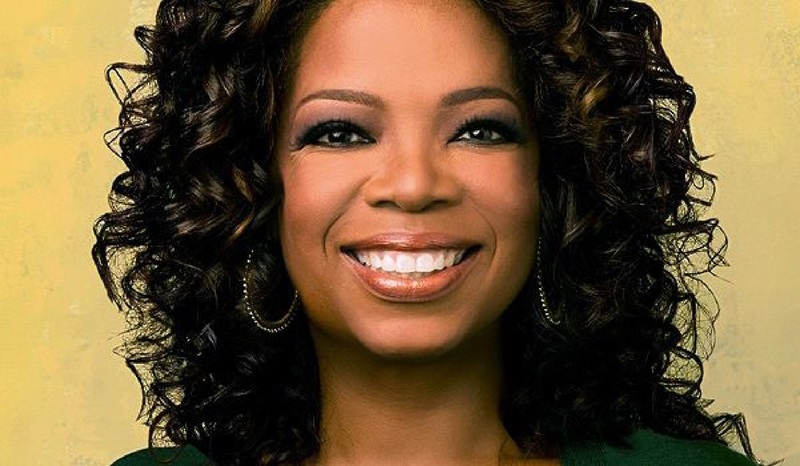 Oprah Winfrey - Billionaire Oprah Winfrey is best known for hosting her own internationally popular talk show from 1986 to 2011. She is also an actress, philanthropist, publisher and producer. Creativity Quote: "I have a lot of things to prove to myself. One is that I can live my life fearlessly." (Oprah Winfrey) - Creative people guards against regret, knowing most people regret the things they didn't do, much more than the things they did do.